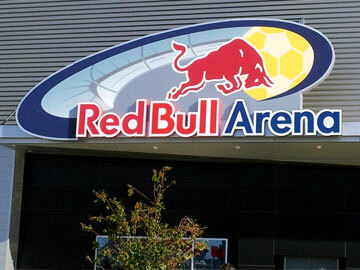 Heading to Red Bull Arena for a New York Red Bulls game or special event? Beat the traffic by parking at the Legal Center Garage in nearby Newark, and walk or take the free New York Red Bulls shuttle to the arena! Click on the map shown for more information on parking rates, garage entrances, and hours of operation. For more information on the complimentary Red Bulls shuttle service from Newark Penn Station, click here. Red Bulls Arena is an outdoor soccer stadium located in Harrison, New Jersey, directly across the Passaic River from Newark. The arena is home of MLS's New York Red Bulls, and hosts various events throughout the year including concerts and international soccer matches.